We are currently at 98% goal for our annual campaign. We have until Friday, January 5th to reach our goal of $750,000. If you haven't contributed yet, it's not too late! 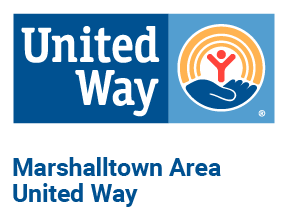 © 2019 Marshalltown Area United Way.